So, who is this woman, Andrea Woolf? What is my story? On this episode you'll hear an interview that one of my business colleagues did, and this will give you more insight into my vision for Women of Impact. 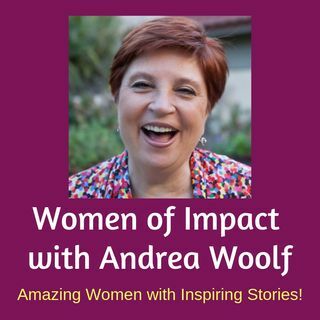 On this podcast, I mention a gift that you can claim here at http://andreawoolf.com/gift.